300+ eCommerce stores created! Shopnix is rocking!!! Its a great moment for all of us @ Shopnix. We are proud to announce that we just finished creating our 300th eCommerce store. For the benefit of our first time readers lets first give a quick intro of Shopnix. Shopnix is an eCommerce software platform that allows merchants, individuals and businesses to build and run eCommerce stores. Anyone can create a free online store within minutes on the Shopnix platform. 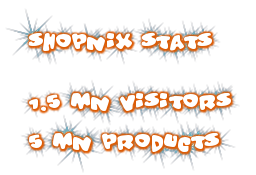 We are overwhelmed with the huge success of Shopnix within such a short span of time. 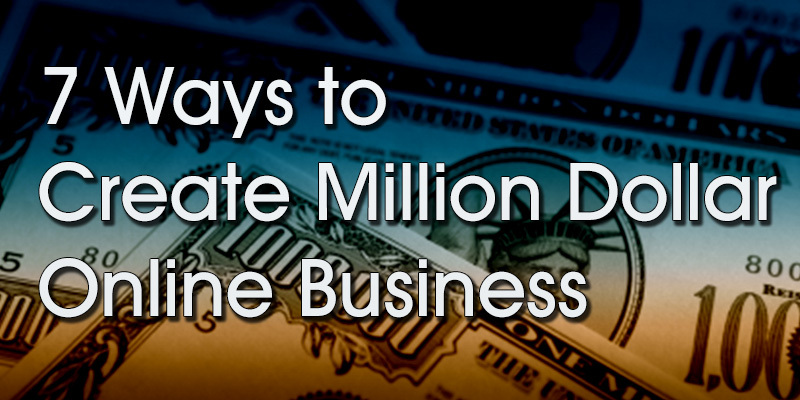 We launched in June 2012, then opening up to only a closed group of customers. 8 months later we have successfully launched 100’s of customers, are way ahead of competition in terms of features, handling huge scale (check out Shopnix Stats) & are raring to go further. The one thing we value the most @ Shopnix is customer satisfaction. Our ever increasing customer base – which is happening mainly through word of mouth – is a testament that we’re doing it right. A big “Thank You!” goes out to all our customers for their support & encouragement. To create an online store on Shopnix now, visit the Shopnix website www.shopnix.in & hit the “Create free online store” button.